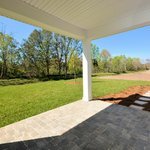 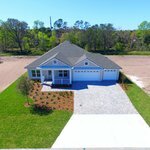 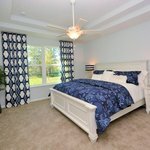 This stunning New Home by New Atlantic Builders includes Custom features with custom quality materials. 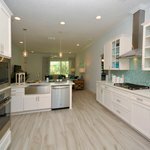 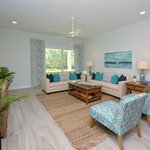 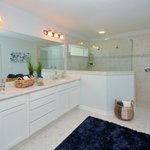 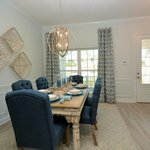 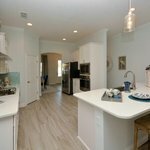 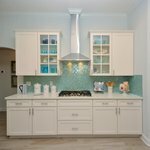 The Glencoe III at the Estates at Dolphin Cove includes 2,190 square feet, 4 bedrooms, 3 bathrooms and well designed floorplan that buyers are looking for. 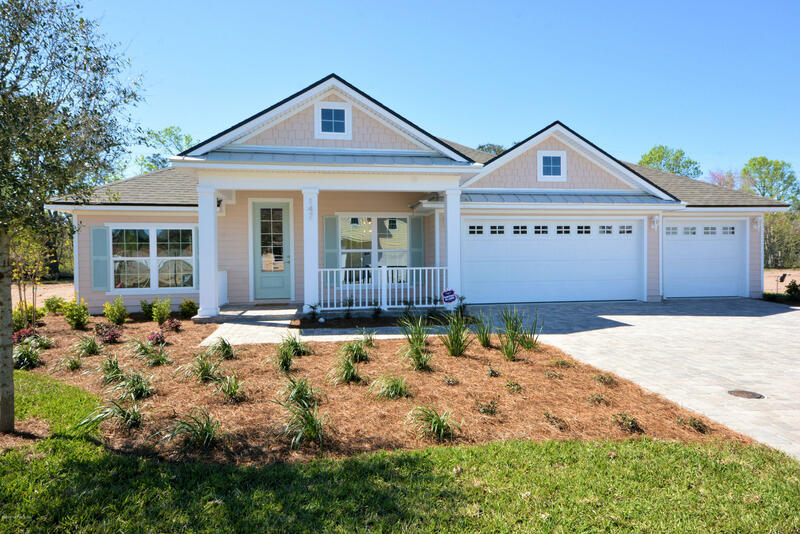 The Glencoe III also includes the highly desired 3-car garage on a large lot in a quiet and quaint culdesac community. 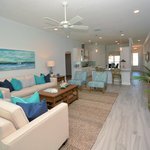 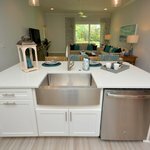 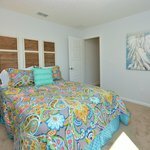 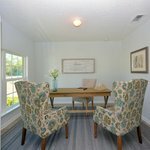 The Glencoe III is close enough to get sand between your toes every day and enjoy the relaxing lifestyle of living in Ponte Vedra Beach. 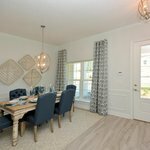 Enjoy the privacy of this small cul-de-sac street with 16 homesites ideally designed to suit young professionals, growing families and empty nesters searching for the perfect home. 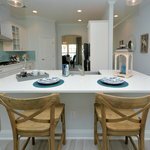 Closely located to award-winning golf courses, spas, restaurants and shopping.